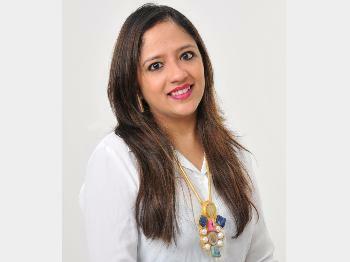 "HIIH is a design-led, artisan-made Interior Accessories brand founded by Interior Designer Reshma Chhabria Kumar. Her experience of over 14 years in the field of Interior Design led to the conception and principle idea of HIIH - That Design is all about the details. Thus bringing to you HIIH - A brand inspired by Japanese simplicity and design details, crafted by both, Indian and Japanese artisans. We make our products with love and are handcrafted once an order is placed which takes a maximum of 15 days of confirmation. Goods In case received damaged / broken by consumer will be exchanged / refunded IF notified within 24 hours of delivery. To request return please email us supporting pictures.